At Sladky Family Dental, we are committed to providing you with the highest quality dental care, and our goal is to consistently present you with the most ideal dental solutions for your specific oral health issues. Our fees are a reflection of the excellent care we provide to our patients on a daily basis. We also realize that everyone’s personal situation is unique and finances may be a concern when dental treatment is necessary. For this reason, we have worked hard to provide a variety of payment options to help you receive the dental care you need while respecting your budget. 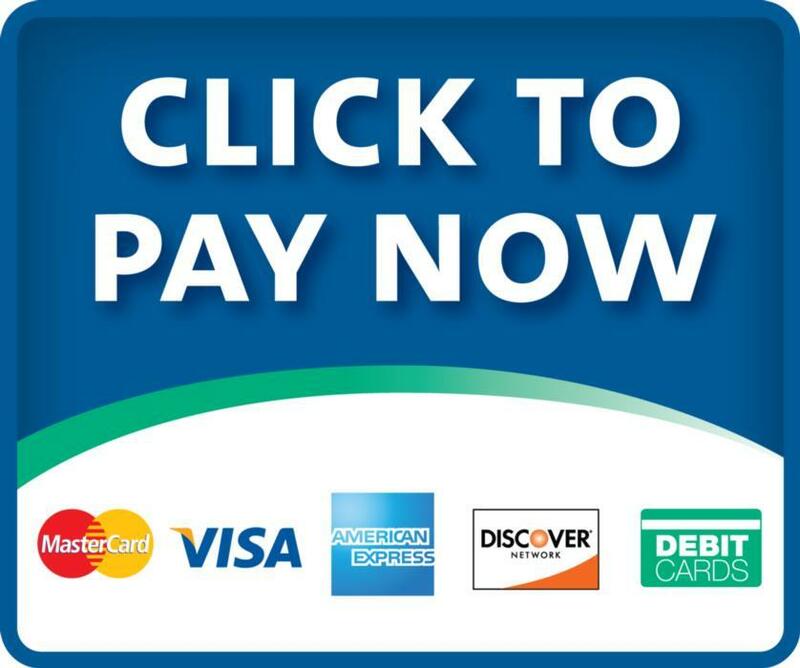 Here are some of the convenient payment options we offer. As a courtesy to our patients with dental benefits, we will submit your claim and provide any necessary information to assist you in receiving your benefits. Your dental benefits are meant to cover basic dental care such as preventative cleaning and checkup appointments. This might mean that services you desire are not covered, including dental implants and cosmetic dentistry. In addition, your plan has a dollar amount limitation (maximum) each year. Once this maximum is reached, your insurance company will cover no other services. If you have any questions regarding your dental benefit, please contact your employer or your insurance company directly. 2 preventative care appointments each year with necessary x-rays, exams, and fluoride treatments. 10% discount on most restorative procedures including implant crowns. To learn more about plan details, limitations, and exclusions, please contact our office. CareCredit is a healthcare "credit card" that allows you to finance dental treatment and pay it off with affordable monthly payments. There are even no-interest plans available based on your treatment needs and eligibility. Our goal is to remove financial barriers so that all of our patients, regardless of age, income, and dental needs, can receive the care they need and desire. If you are interested in this service, please talk to us about this option and we will help you apply. For your convenience, we accept cash, check, and most major credit cards. Our office is dedicated to providing optimal care for every patient, and we’re willing to work with you to fit your treatment into your budget. Please do not hesitate to ask questions – our goal is to make sure you are well informed, prepared, and satisfied with your experience at Sladky Family Dental.